Tom Elkins joined PhotoVoice in 2014. He has worked for a number of voluntary sector organisations, focussing on issues relating to equality, disability, and empowering individuals and communities to campaign for better services and policies. He is also a photographer who has worked with a number of organisations on their campaigns, as well as exhibiting his own work. Rafia Zakaria is an author, attorney and human rights activist from Pakistan, currently residing in the US. She is a columnist for DAWN Pakistan and a regular contributor to Al Jazeera America. She also writes for Dissent, Guernica, The Daily Beast and the The New York Times. She is the author of the memoir "The Upstairs Wife: An Intimate History of Pakistan" (Beacon Press 2015). 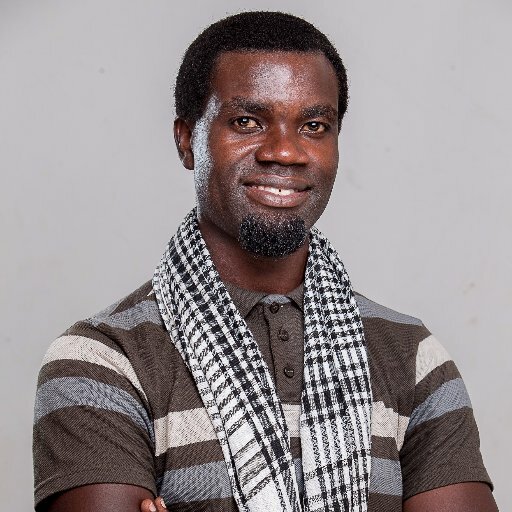 Edward Echwalu is an awarded freelance photo journalist based in Kampala, Uganda, with an extended reach across Africa. His work has over the years been published in distinguished media outlets globally. He has extensively worked with humanitarian agencies across the continent, tackling a range of social issues that benefit the most privileged of classes to the poorest. He is part of an exciting crop of photographers based in Africa contributing towards changing the negative image of Africa through the @everydayafrica instagram project. 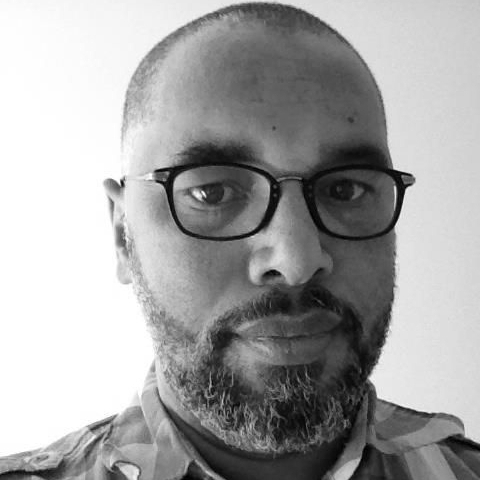 Sean Jacobs is founder and editor of Africa is a Country, a site of media criticism, analysis and news writing which has become one of the leading intellectual voices on African perspectives, particularly from the left-online media sphere. Jacobs is associate professor of international affairs at The New School in New York City. Sean is a native of Cape Town, South Africa. 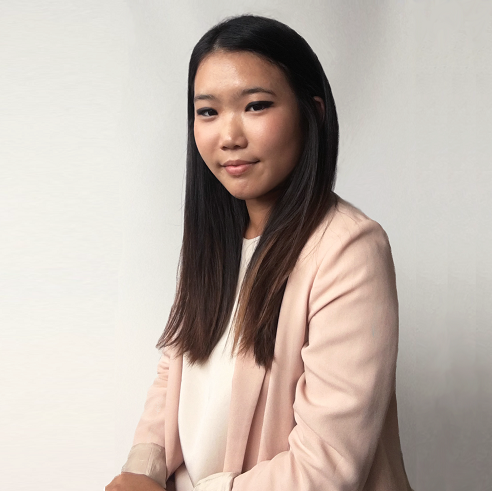 Leah Chung is a social designer who works at the intersection of design and public policy. She has a BFA in Industrial Design from the Rhode Island School of Design where she focused on social impact projects. As a 2013 Maharam Fellow, she conducted ethnographic research on the misrepresentation of Africa in western media throughout eastern and central Uganda. Leah is currently working at USAID where she is applying user-centered design principles to international development programming.